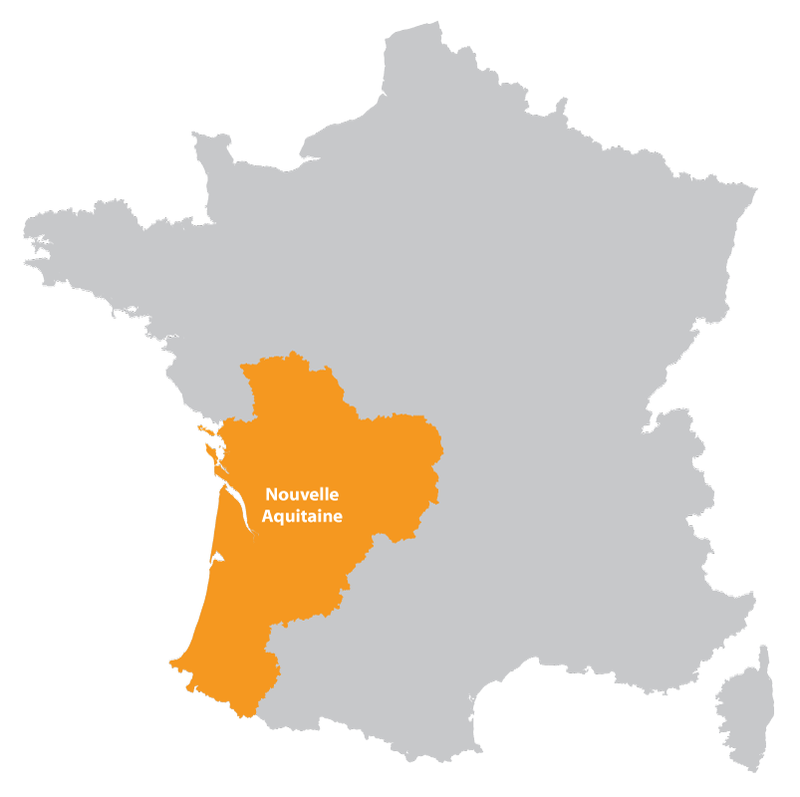 In the south west of France, named after the river Dordogne which flows into the Atlantic. 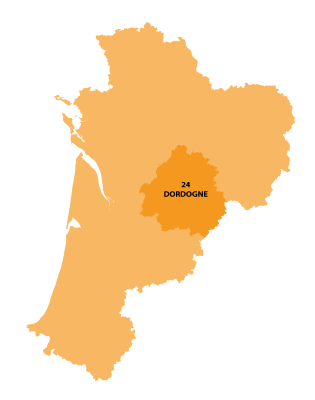 After playing an important role in the Hundred years war, between France and England, the Dordgne has become a gentle and calm area. 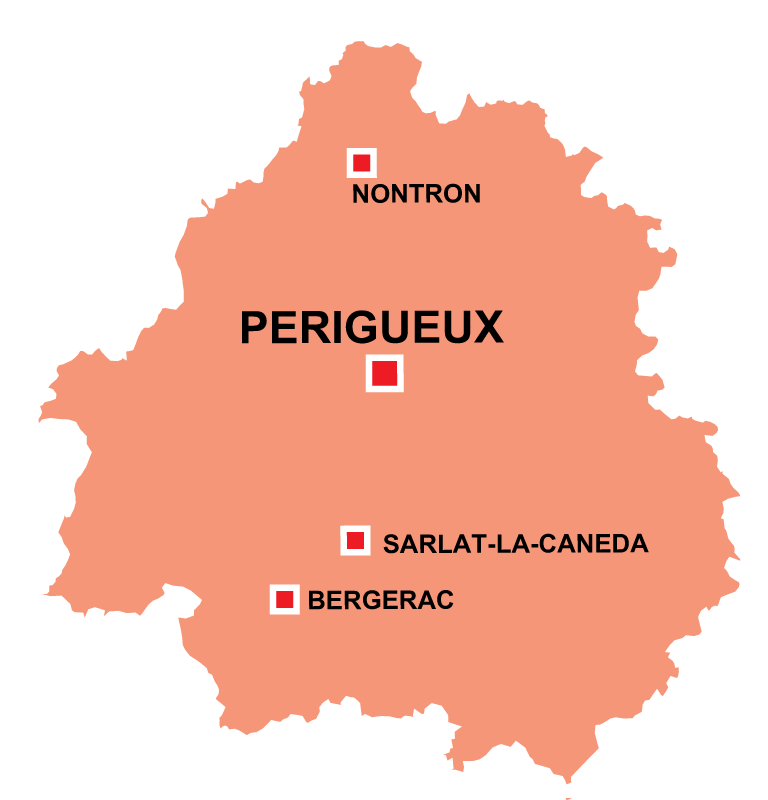 The Perigord region has a distinct and famous style of cuisine. 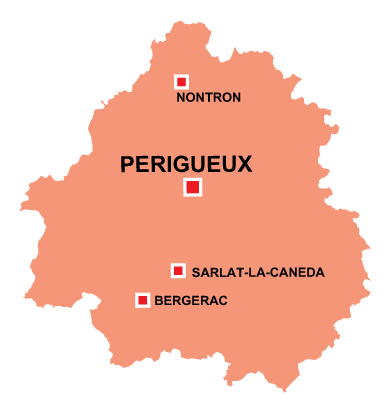 Rich in history, from prehistoric times, the Beregerac and 100s of castles to visit.